Ringo Starr Announces New Album And Collaboration With Paul McCartney - GENRE IS DEAD! 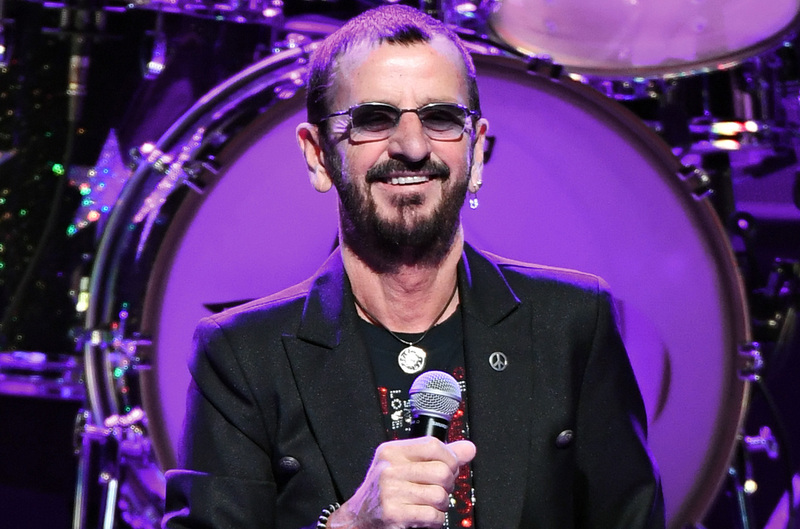 To celebrate his 77th birthday, Ringo Starr has announced his 19th album – Give More Love. The record is due to be released on September 15 and will contain 10 new songs. On Give More Love, Starr has teamed up with an impressive number of guests, including former Beatles member Paul McCartney and The Eagles’ Joe Walsh. According to Pitchfork, McCartney and Walsh aren’t the only special guests on Give More Love. The album will also feature Peter Frampton, Benmont Tench, Edgar Winter and more.